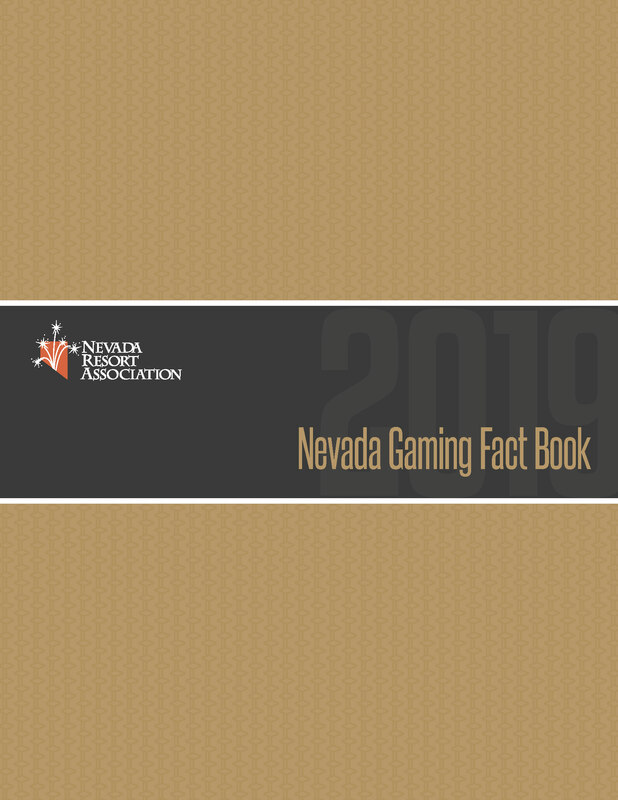 The Nevada Resort Association (NRA) is the voice of the gaming and resort industry. The gaming and resort industry is Nevada’s most vital sector, supporting more jobs, paying more wages and salaries and generating more economic output than any other sector of the state’s economy. The industry is also Nevada’s largest taxpayer, generating billions of dollars annually for state and local governments, schools and other public service providers. The NRA provides information, perspective and industry insight while monitoring government and regulatory activities.